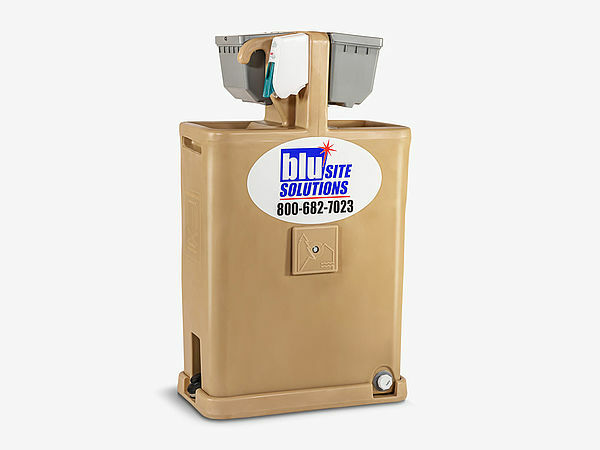 A portable sink by Blu Site Solutions is more than a luxury you are providing your staff and visitors with. 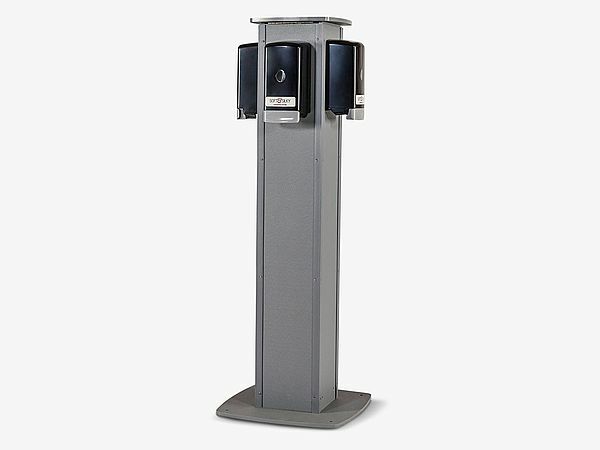 Offering the facilities to take care of hand washing is an essential service and can even be obligatory. 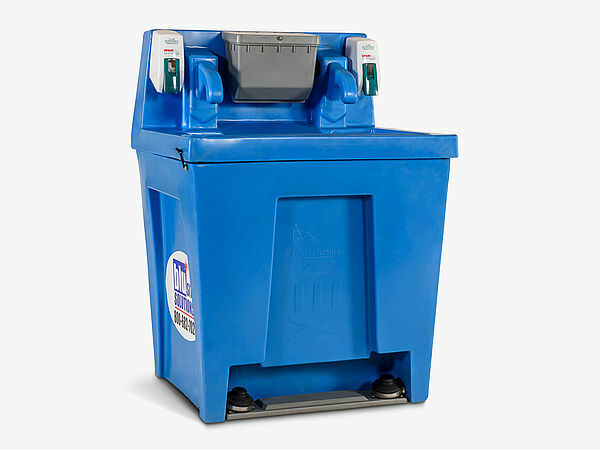 Even on construction sites it can prove beneficial to install complementary products to porta potties. 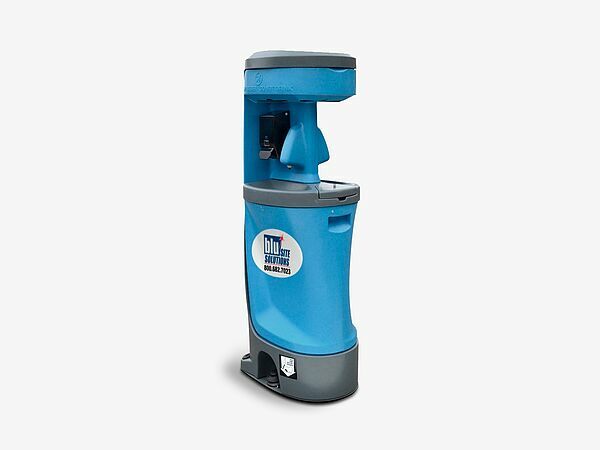 Our two primary models are ideal components to maintain a healthy level of hygiene amongst guests and employees.